Read for steps on How to Seed a Pomegranate. 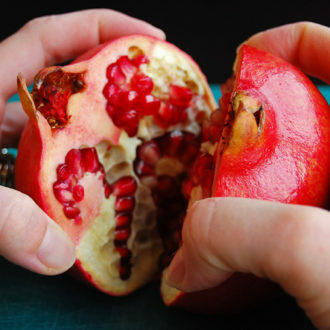 Tips and tricks for the easiest way to open and remove seeds from a pomegranate. 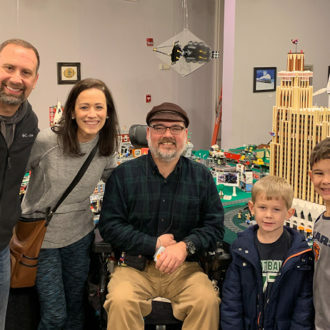 It’s the first weekend of the new year and I took into serious consideration what I want to bring to the blog for 2019. 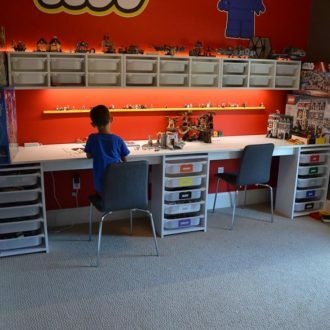 One of the first things I decided was to return my Saturday Seeds posts. 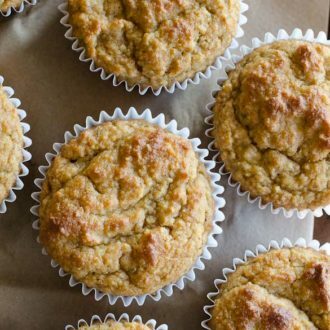 These Almond Flour Banana Muffins are low-carb, gluten-free and include no refined sugars. The muffins are sweetened naturally with the bananas and almond flour and can be frozen for a convenient breakfast! 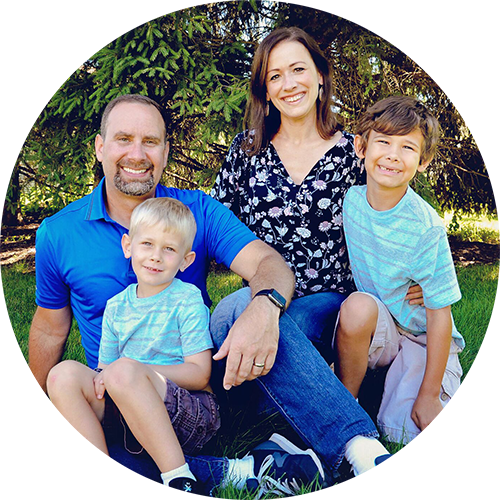 Merry Christmas from The Gladd Family to your family! Thank you for reading Seeded At The Table. We appreciate all of your feedback and encouragement. Wishing you the best for the new year! 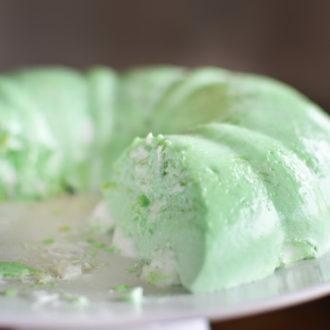 Pineapple Lime Jello Mold is a blend of sweet and citrus flavors for an easy appetizer or dessert at any party. 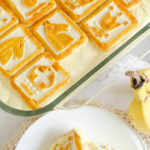 This refreshingly classic gelatin mold includes only 5 ingredients and is prepared within 15 minutes! 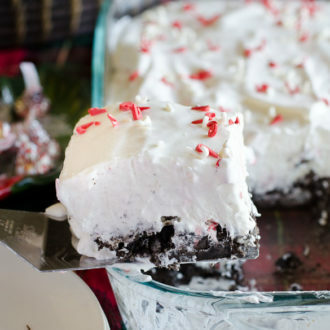 This Peppermint Marshmallow No-Bake Dessert is a blend of peppermint, Cool Whip, and marshmallow over top a delicious Oreo cookie crust. 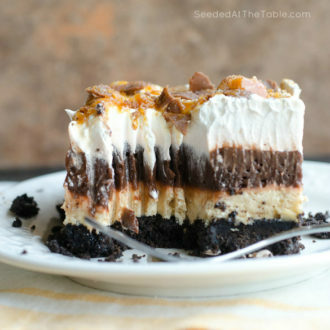 It’s light and fluffy, with a surprise crunch of Hershey’s Candy Cane Kisses. 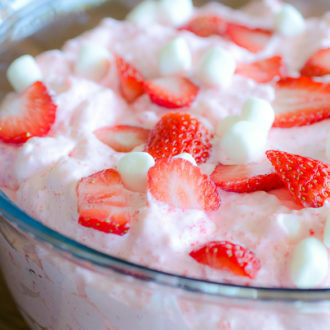 This no-bake Christmas dish is EASY to make resulting in the perfect holiday dessert. 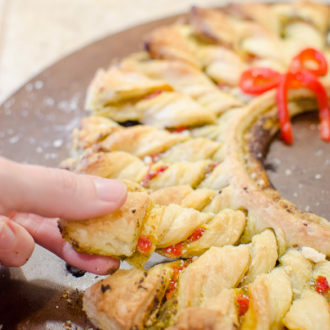 This Puff Pastry Pesto Wreath is the perfect easy appetizer for your holiday party. 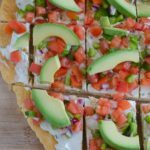 This delicious pastry wreath looks fancy, but it’s quick and takes only 10 minutes to put together. 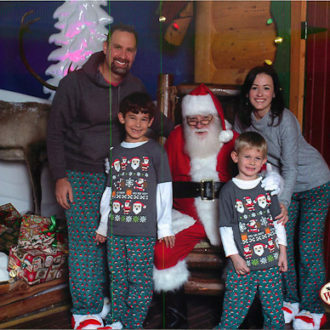 We hosted our 2nd annual National Lampoon’s Christmas Vacation Party. 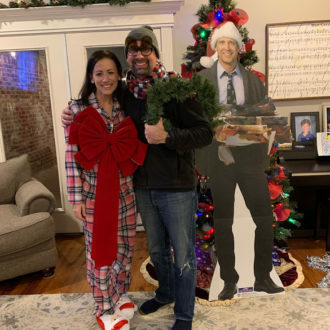 Read below for details on Griswold-inspired decorations, costumes, snacks and drinks to have your own Christmas Vacation movie party. This simple Peanut Butter Buckeyes recipe is a classic no-bake Christmas candy that can be enjoyed year-round. These chocolate-dipped peanut butter balls are rich and creamy and easy to make at home! 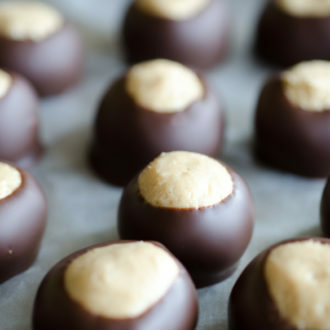 Store the Buckeyes in the freezer to make them last even longer! 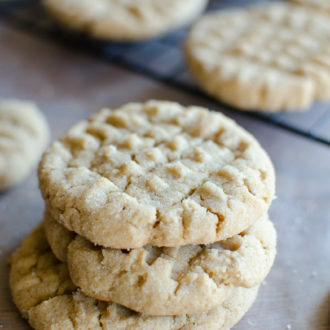 These are the BEST Classic Peanut Butter Cookies because they are soft and chewy resulting in a cookie that is irresistible! 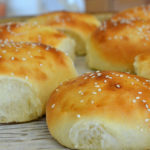 These old-fashioned cookies with criss-cross tops are SO good with few ingredients and simple steps. 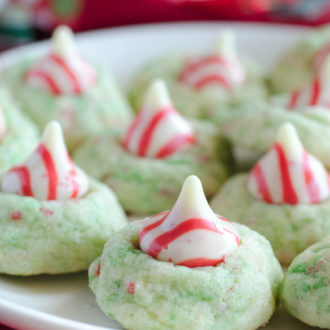 Sugar Cookie Candy Cane Blossoms are peppermint sugar cookies topped with Hershey’s Candy Cane Kisses. 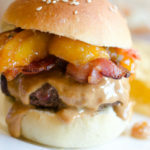 They are a spin-off of the traditional Peanut Butter Kiss Blossoms. You will love these Candy Cane Blossom cookies because they are easy to make, delicious to eat, and perfect for your Christmas cookie swap! 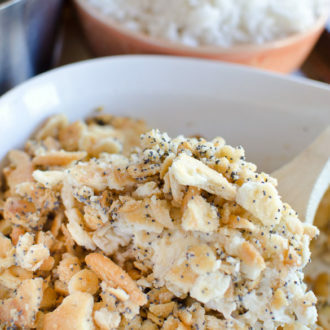 Poppy Seed Chicken is our family favorite casserole served over white rice. 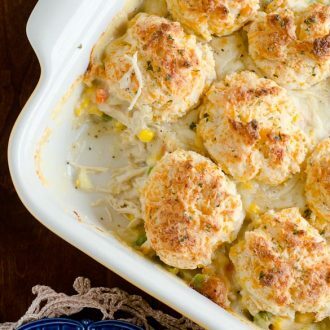 This easy Poppy Seed Chicken Casserole is a creamy and delicious meal your entire family will love! This Christmas Crack Toffee recipe is the most delicious chocolate toffee bark made with crackers. 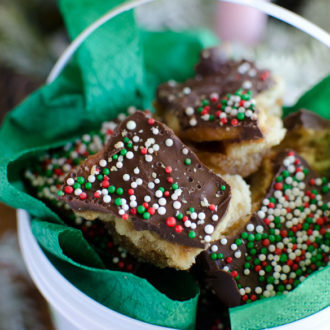 Ritz crackers are coated with caramel and chocolate resulting in the EASIEST sweet and salty Christmas candy that no one can resist! 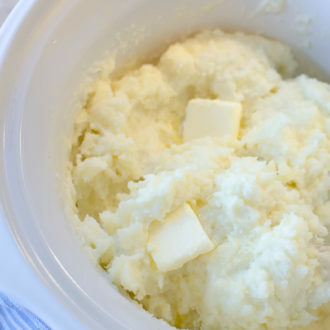 Slow Cooker Mashed Potatoes are creamy, buttery and delicious! Easy prep and little work gets the job done with these velvety rich mashed potatoes. 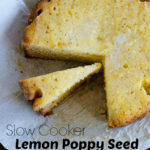 No boiling required, just chop, mash and season for the best fluffy Slow Cooker Mashed Potatoes! 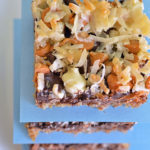 The best and easiest Christmas M&M Cookie Bars that are perfect for your Christmas cookie exchange! 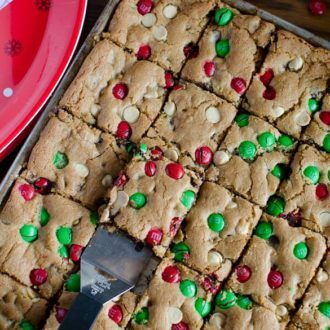 These gooey and chocolaty Christmas M&M Cookie Bars are loaded with red and green M&M’s, chocolate chips and white chocolate chips for a festive holiday cookie treat! 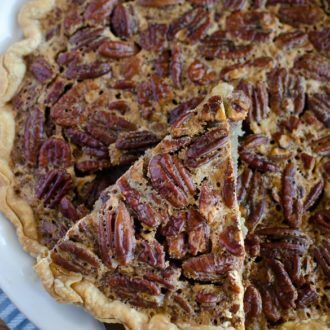 The BEST and most simple Pecan Pie recipe for the holidays. 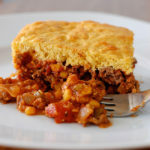 This classic southern pie is easy with just a few ingredients and few minutes. Our favorite pecan pie filling is loaded with pecans and uses a pre-made pie crust. 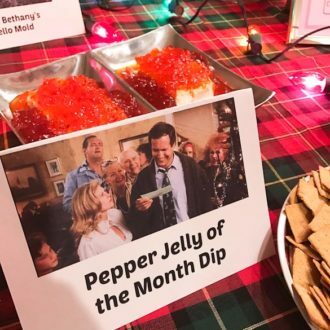 How to host a National Lampoon’s Christmas Vacation movie viewing party, complete with a Christmas Vacation themed menu and decorations! 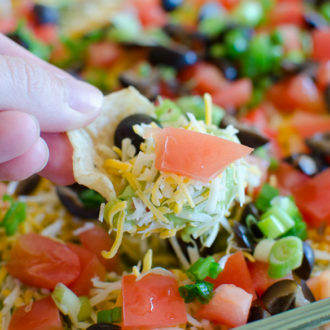 Read below on how to host your own Christmas Vacation movie party with Christmas Vacation food and decor. Tell your guests to dress in their best tacky Griswold-inspired costumes! 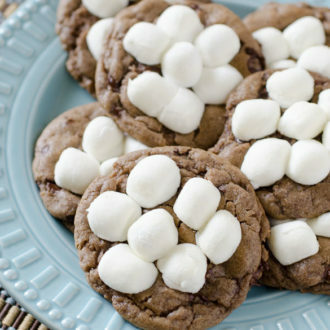 Hot Chocolate Cookies are chocolate cookies baked with hot cocoa mix and topped with gooey mini marshmallows that puff perfectly in the oven. 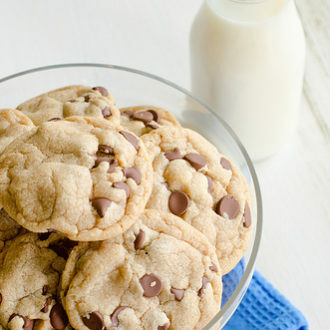 These Hot Chocolate Cookies are perfect for a Christmas cookie exchange! 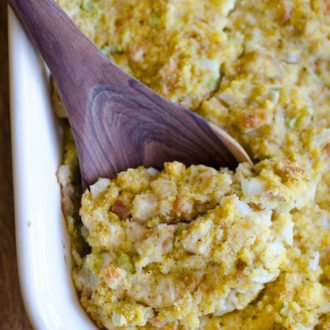 This Easy Cornbread Dressing is the perfect side dish for the holidays! 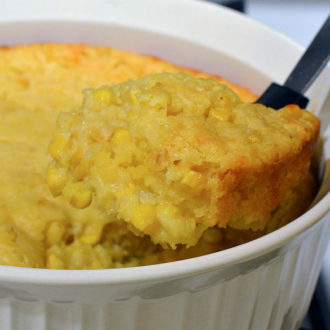 There is nothing more comforting than moist, delicious easy southern cornbread dressing as a side dish for Thanksgiving and Christmas. 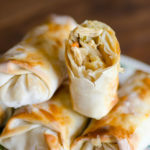 Make a fun Thanksgiving breakfast with these easy Cinnamon Roll Turkeys. Refrigerated cinnamon rolls are quickly baked and then decorated like turkeys with bacon feathers, candy eyes, candy corn nose, and pretzel sticks feet. 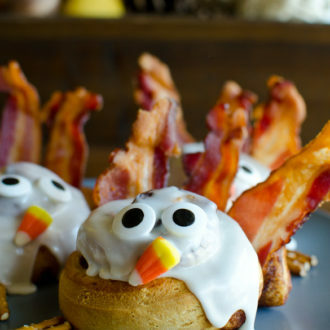 Your kids will giggle with these goofy cinnamon roll turkeys!